A student seemingly vanishes. 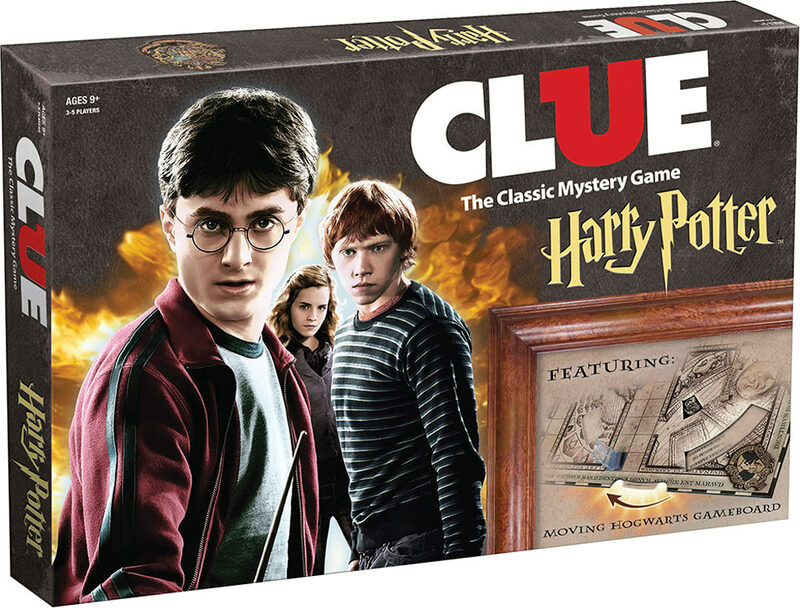 Harry, Ron, Hermione, Ginny, Luna or Neville must discover WHO did it, WHAT spell or item they used and WHERE the student was attacked to solve the mystery. 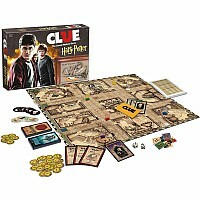 Watch out, the game board keeps changing, revealing secrets to make solving the disappearance more difficult! 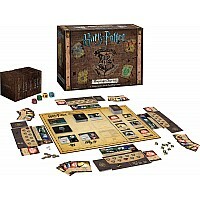 Wheels on the custom game board make it rotate, revealing secret passages and moving staircases. Each of the four 'houses' of Hogwarts is represented – be careful, you don't want to get caught in the wrong place at the wrong time! 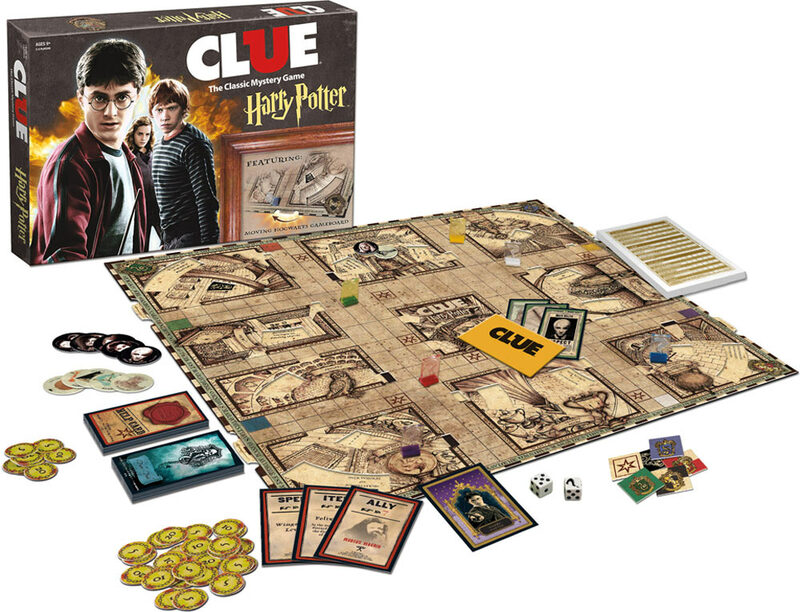 Discover the culprit's tool of mischief, and when you're sure of your facts, go to Dumbledore's office to make your accusation and win the game! 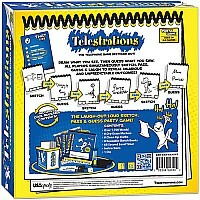 45 minute play time. 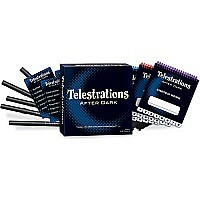 Develops deductive logic skills. 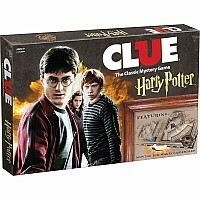 For ages 9 yrs-adult, from USAopoly. 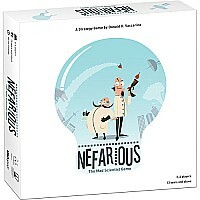 $29.99 Nefarious: The Mad Scientist Game!